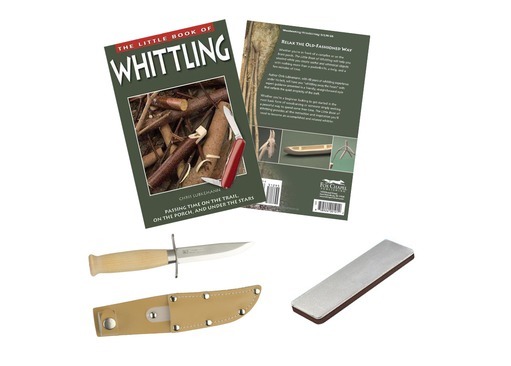 Put together by one of our Forest School Leaders is the Whittling Kit, knife and book set for Children. 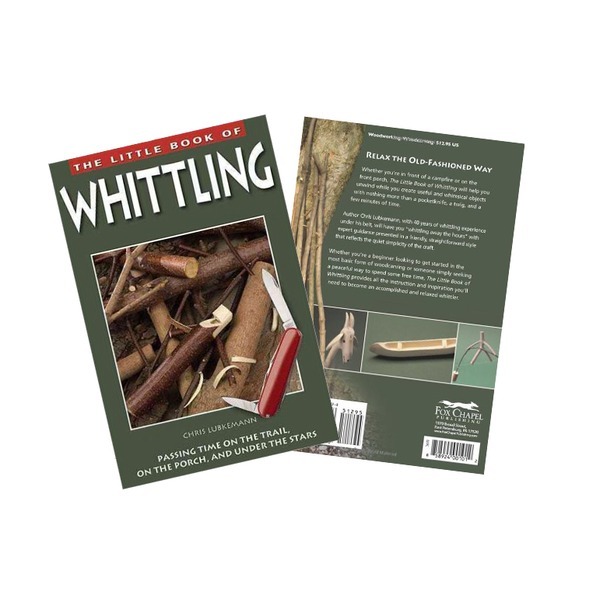 The 'Little Book of Whittling' is an excellent book for those wishing to learn about the art of wood carving. 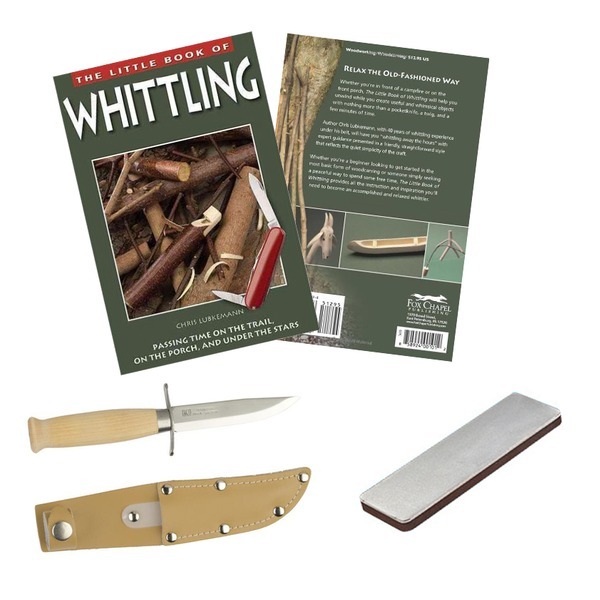 The illustrations are easy to follow and understand by anyone wishing to learn whittling and start to create objects from wood in no time at all! 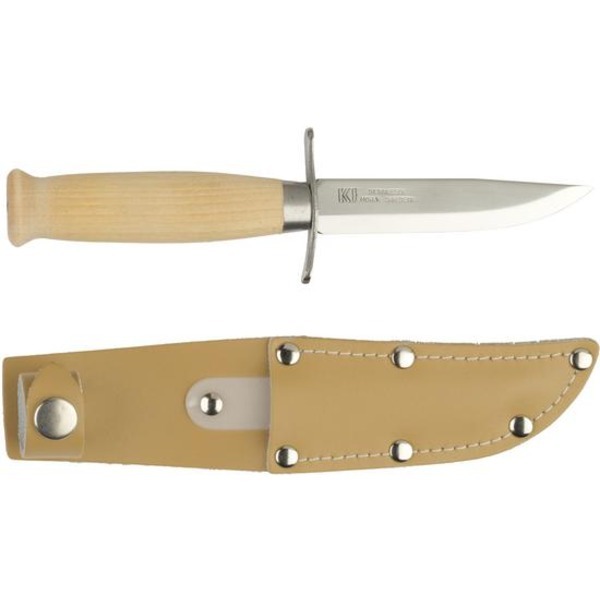 As well as the whittling book, the set also includes a Mora Scout Knife which has been made for small hands, as well as a Fallkniven sharpening stone which is perfect for keeping the knife sharp and safe at all times! 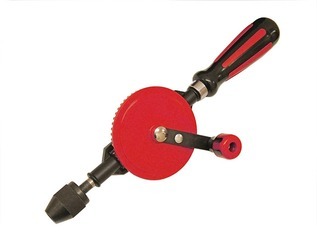 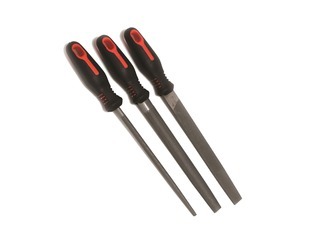 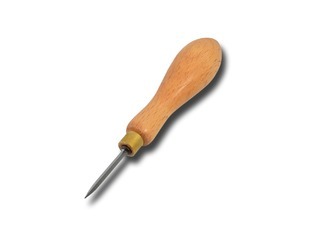 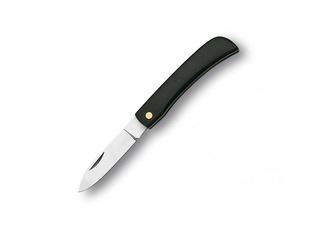 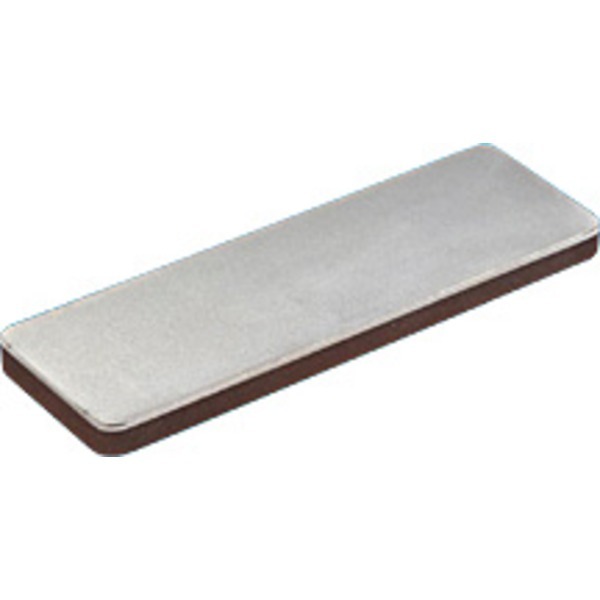 The kit comes in several options, such as 'tipped' or round 'tip' knives, as well as a few colour options (round tip only). 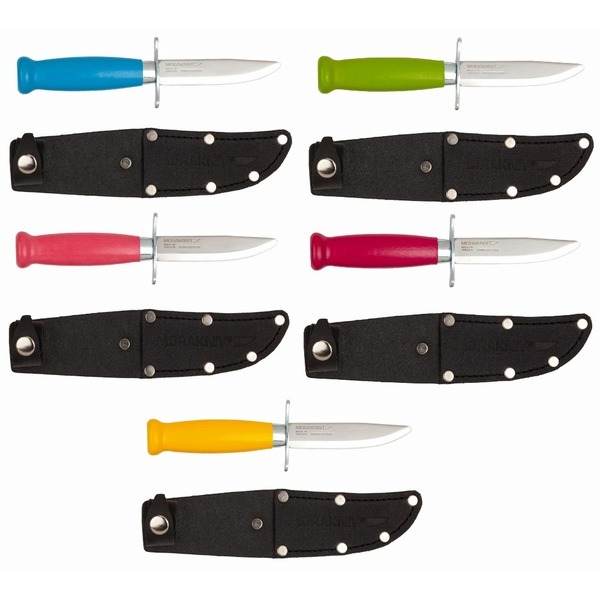 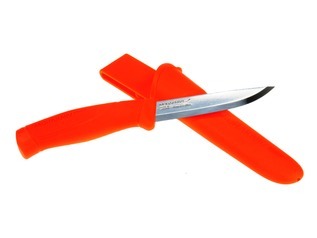 The knives all have finger guards and good-sized handle for small hands! 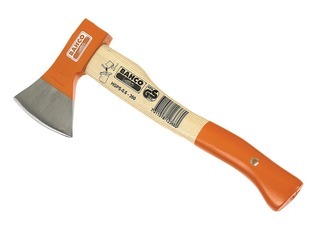 Children must be supervised by an adult at all times when using this product.